Henrietta loves to dance like no one is watching. Death, grief, and loss are things we will all experience in our lives. For many of us, we have the subconscious tendency to deny our own mortality even though “it” otherwise known as death, is happening all around us. For many, arguably most people, death is a hard subject if not the hardest subject to talk about. It’s not every day we’re reminded of death, until it happens and then it becomes something very close to our hearts. 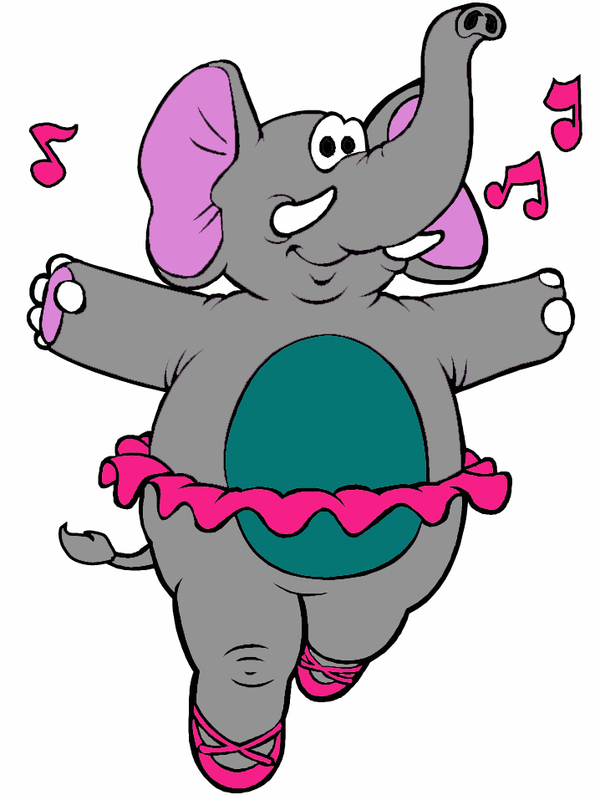 Henrietta the elephant represents our fear of the topics of, death and dying. In memory of the loved ones we have lost, she also represents the fact that an elephant never forgets. At Hospice Muskoka we are here to help start that difficult conversation and reaffirm life! Learn more about Hospice Muskoka services.